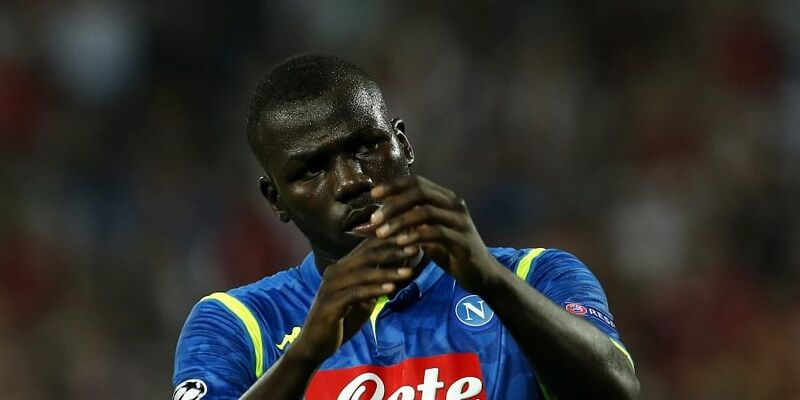 MILAN: Italian champions Juventus are appealing the one-match closure of their south stand, saying the club should not be punished for racist chanting by a few fans towards Napoli's Senegalese defender Kalidou Koulibaly during a league game two weeks ago. As a result, the 'Curva Sud' will be closed for one game -- against Genoa on October 20 -- when the champions push to keep their 100 percent record with a ninth win in the league this season. "I don't believe that the club should bear the responsibility for racist chants that none of us like to see or hear," said Juventus lawyer Luigi Chiappero. "There's an obvious disparity of treatment between Juventus and other clubs. "It is time to apply individual responsibility, at least where technology allows it, as in the case of Allianz Stadium." The Italian FA also fined the club 10,000 euros ($11,500).